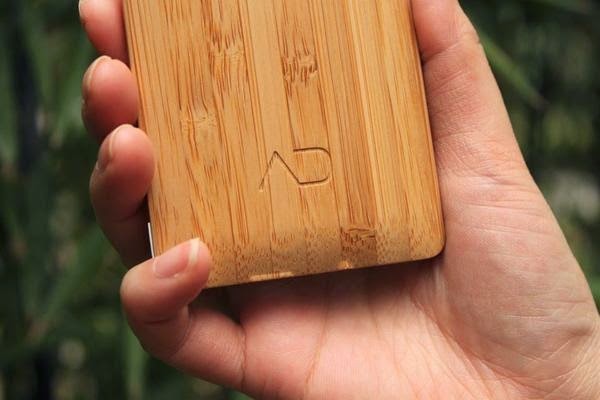 The First SmartPhone Made of Bamboo! 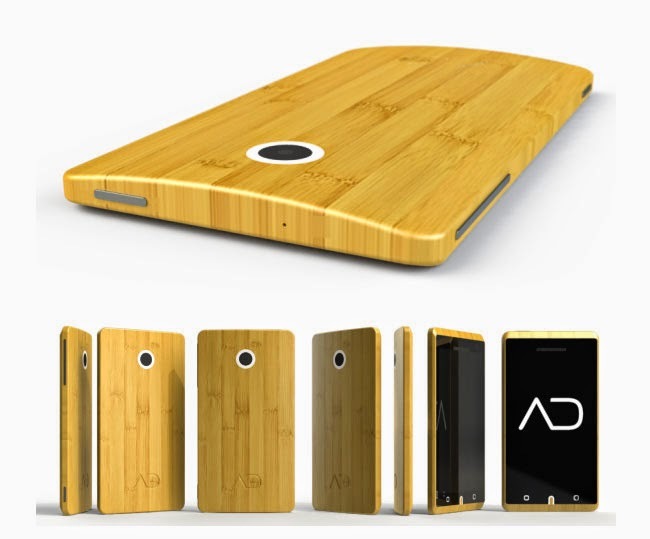 The British company AD Creative has just launched the first smartphone made from bamboo fiber, the ADzero, with Android system and personalized interface. The product is considered innovative and sustainable by using bamboo instead of plastic in their structure, and only a few units will be produced, in order to become a unique and conscious consumption product. The device uses the Android 4.0 operating system with Google and a custom interface developed specifically for the ADzero, named ADAOS. The junction of the Android system and ADAOS was named by the company as technologic "perfection". 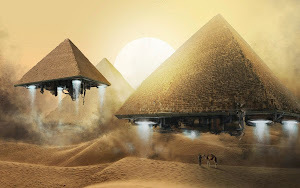 The prototype was developed by a 24 year old designer, Kieron-Scott Woodhouse that promoted his ideas on social networks. 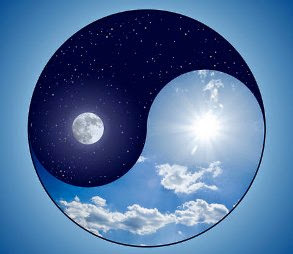 A Chinese investor believed in the project and financially invested in the development of ADzero, so the young company AD Creative was born, with the motto "together reinventing the simplicity."